The father of rifleman Aurangzeb, who was abducted and killed on Thursday evening, has given the central government a 72-hour deadline to find those responsible for his son's death, saying if they are unable to secure justice, he will do so himself. "What is stopping the Government of India from taking decisive action against those responsible for killing my son? If the government does not take any action within 72 hours, I will myself avenge Aurangzeb's killing," he was quoted as saying according to a report on Zee News. Aurangzeb’s famly has had a long history of serving the Indian Army. The jawan’s father is a retiree of the Indian Army, his uncle had died on duty fighting terrorists in 2004. Aurangzeb’s brother is also a soldier on the Indian Army. 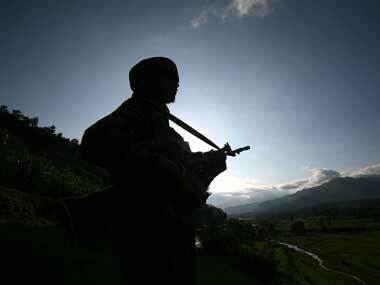 The father was further quoted as saying his son's killing was a setback to the army as well. He also blamed the Narendra Modi government at the Centre for not cleansing Jammu and Kashmir of terrorists. "When the Narendra Modi government came to power, we thought that the situation (in Kashmir) would improve, but not much has been done. 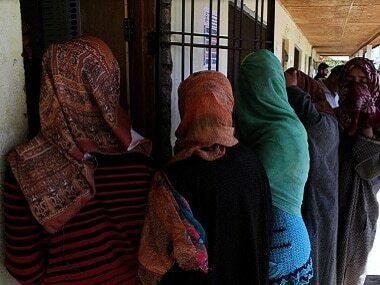 I demand that the separatists and others doing politics be kicked out of Kashmir. The army and other security agencies should launch an all-out offensive against the terror groups active in the Kashmir Valley," he demanded. He rued that the family's desire to celebrate Eid with Aurangzeb will remain unfulfilled. The slain rifleman was laid to rest with full state honours on Friday. A large number of locals, who attended his funeral, were seen raising slogans of 'Shaheed Aurangzeb amar rahe' outside his house in Poonch's Mendhar, ANI reported. 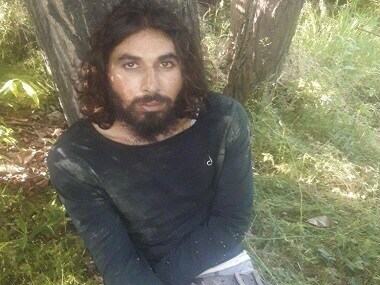 Aurangzeb belonged to the Jammu and Kashmir Light Infantry and was posted with the 44 Rashtriya Rifles camp at Shadimarg in Shopian. 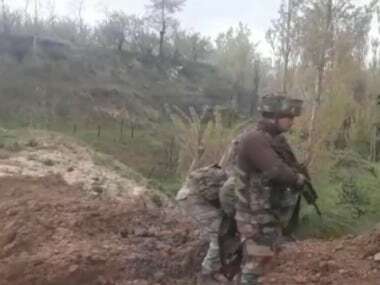 The jawan, who was also a part of the team involved in the encounter of dreaded Hizbul Mujahideen militant Sameer Tiger, was abducted around 11:30 am on Friday when three heavily armed militants stopped the private vehicle in which the sepoy was travelling in Kalampora. 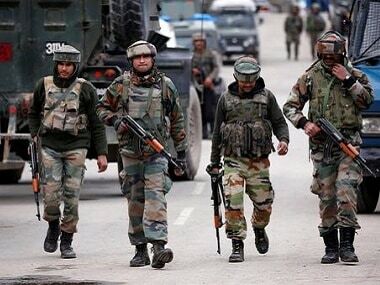 "The incident occurred 1.5 kilometres away from the 44RR camp in Rajpora area of Pulwama," said Pulwama senior superintendent of police Mohammad Aslam.